The sound that lives for eternity. Our expertise allows us to accommodate a wide variety of projects. 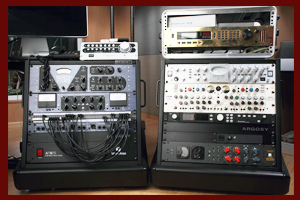 At the heart of our organization is an exceptional team of sound designers, re-recording mixers, and editors. Their skills and innovative techniques place them among the most respected and sought after in the industry. 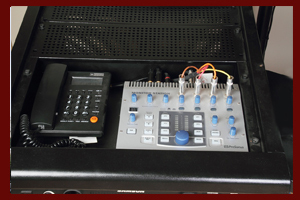 This combination of talent and technology gives Ré n Rāgā a winning edge. Shantanu presently is Chief Recording Engineer at Ré n Rāgā Studio and brings along with him a rich experience of many years to be part of Ré n Rāgā team! He graduated from Film and Television Institute of India in the year 1988.He worked under the legendary Salil Chowdhury at his state of the art studio in Kolkata.The year 1991 saw him at “La Musique”, Famous Studio where he worked for three years building his foundation with the greats of Mumbai musicians. 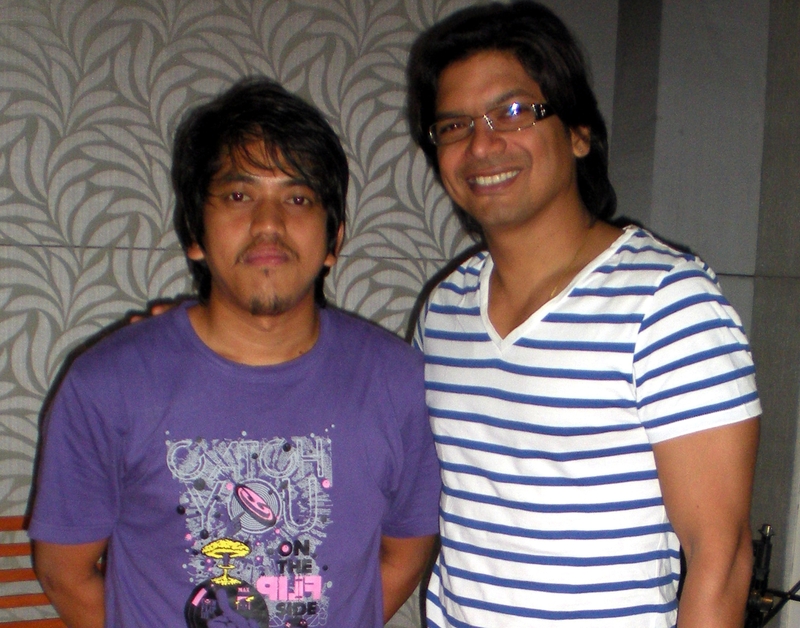 Thereafter he joined hands with Hariharan at his studio "Beats" at Tardeo. He then got the opportunity to design a studio for Magnasound for which Mr Shashi Gopal gave him a free hand to design a state-of-art studio for him. After a brief stint at Magnasound he joined Spectral Harmony which was the hub of film recordings and remained a part of revolution for three years. He designed and headed Trinity studio at Andheri for the next three years. Soon after he went on to heading Swarlata Studio, Andheri for the next four years since then he is a part of the Ré n Rāgā team. Joining hands with Lalitya Munshaw at Ré n Rāgā Studios Aakash Jaitly is now on a mission of excelling in sound and audio production worldwide. 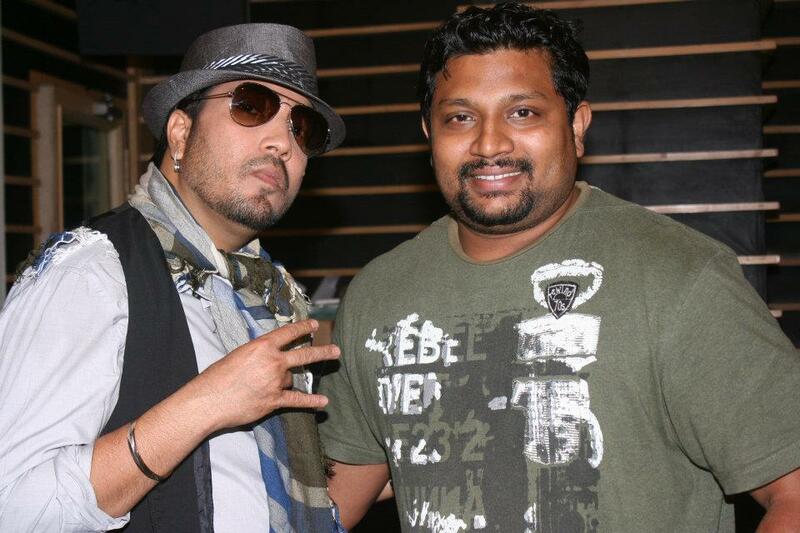 Aakash Jaitly joined the industry in the year 2000 as an Assistant Audio Engineer at Rhythm Studio in New Delhi. 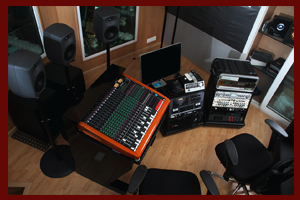 A pioneer hands on practice for three years under Mr. Sushil Bhagat brought him great interest and expertise in Music, Recording and Mixing Techniques. Powered by accomplished skills later he joined Folklore Productions Pvt. 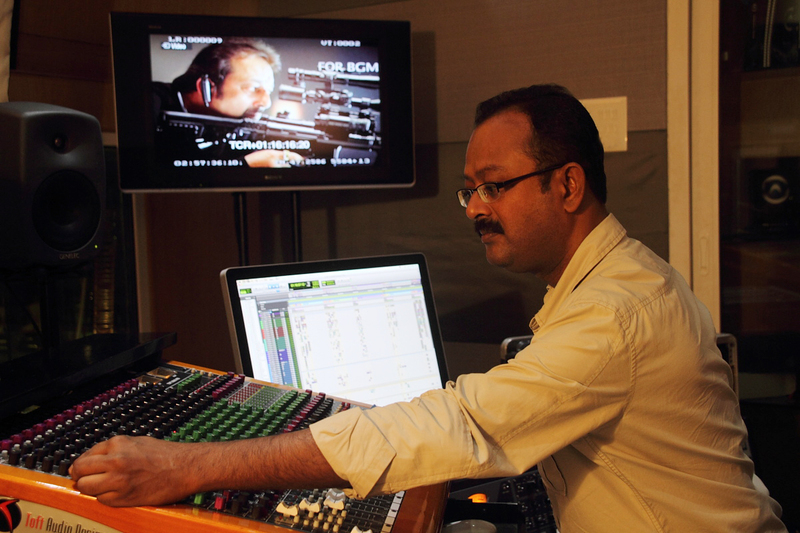 Ltd. at Mumbai as a Chief Recording Engineer for five continuous years. 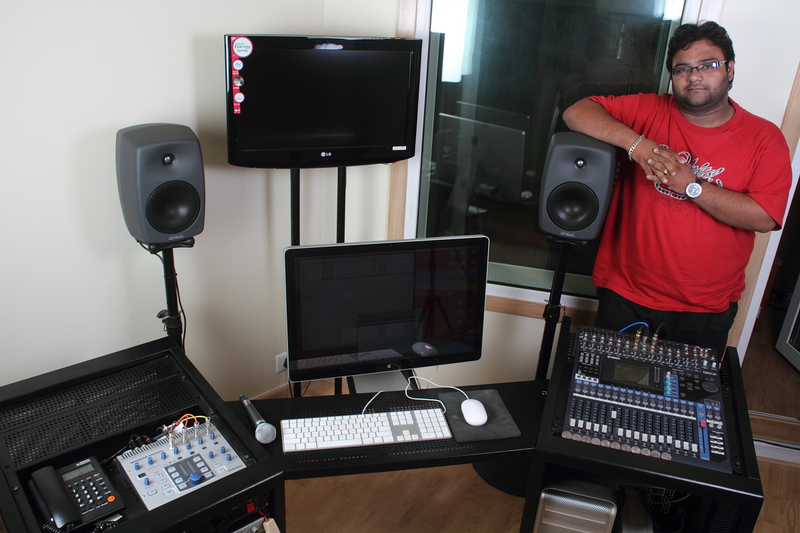 There he controlled and run their four audio suites for Recording, Mixing and Mastering. So far he has more than 250 Albums, Jingles and film songs listed in his work list. Julian Mascarenhas is a well known engineer in Bollywood. He did electronics engineering and a sound recording course in Mumbai University in 1999. He has worked for music directors like Pritam, Anu Malik, Rajesh Roshan, Nadeem - Shravan, Sharib Joshi, Sachin Jiger and many more. He has worked for films like ‘Koi Mil Gaya’ , ‘Krrish’, ‘Krrish 3’, ‘Jab We Met’, ‘Love Aaj Kal’, ‘Zeher’, ‘Kalyug’ etc. He was nominated for song ‘Peelun’ in IIFA Awards for film ‘Once Upon A Time In Mumbai. Worked in well know studio ‘Krishna Audio’ for the 10 years. Worked for senior engineer, Shri Satish Gupta as an associate for 5 years and then worked as an independent engineer for 6 years in Krishna Studio. He joined Ré n Rāgā Studios in 2013 and has proved to be a valuable asset since. He started his journey with Mr Ajay Gadiar at the ‘United Recording’ Studio Mumbai in 2005 then to polish his skills he joined ‘Spectral Harmony’ and then to ‘Mars’. What makes him standout is his skills and dedication. He is with Ré n Rāgā team since 2010 and now he is in his best performing years.